Your kitchen is one of the most important areas in your home. It is often a hub for social interaction, work, and entertainment. 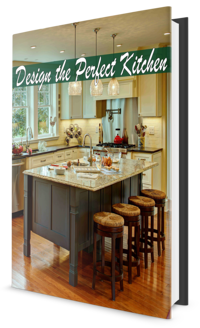 In this free e-book, you will find helpful information to help you brainstorm and generate ideas for creating your ideal kitchen! Fill out the form on this page to gain access to this incredible resource!